This Honda Foreman 400 Rear Disc Brake Conversion Kit is exactly what you need if you are looking to replace the high-maintenance, unreliable stock rear drum brakes! If you ride in a lot of harsh conditions, you have quickly noticed that the seals on the factory drum does not hold up well and allow dirt, grit, mud, and water to enter and eat up your brake pads and wheel cylinder. Of course you can go the cheaper route and buy new pads, IF, your wheel cylinders are still in working condition. However, once you hit the mud and water again those new pads will quickly wear out. Your Honda is going to last forever, invest now and get the braking power you need! Easy installation which can be done with simple, everyday hand tools. 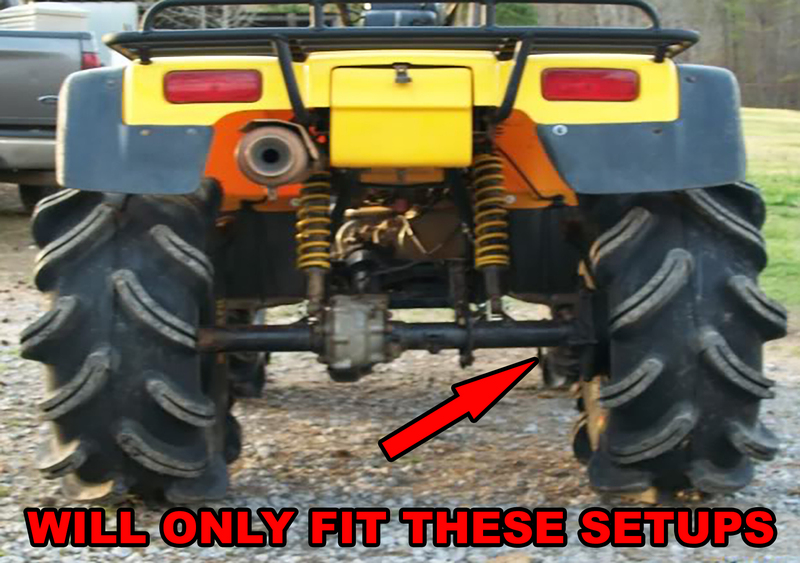 Pair these with the Honda ATV Front Disc Brake Conversion Kit for the ultimate stopping power! 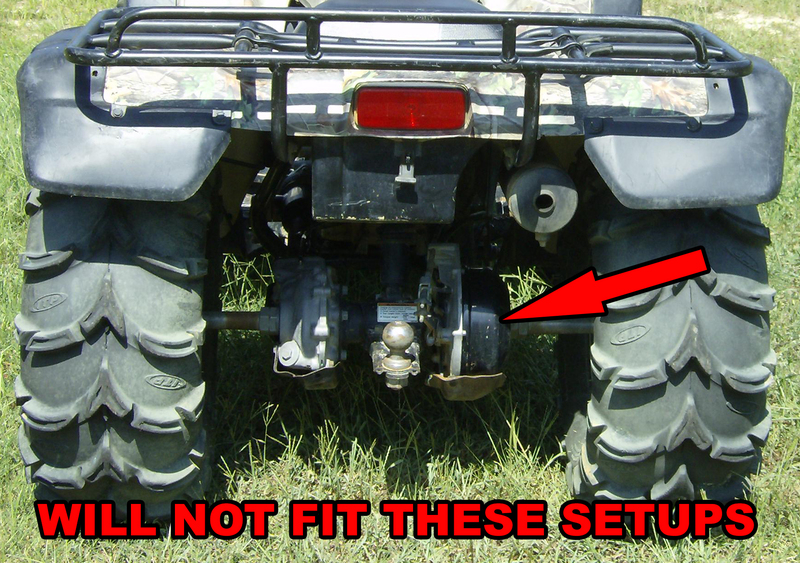 - You must have 12" or larger wheels installed on your ATV for properly caliper clearance.